Robert E. LeRoy was a beloved La Porte High School tennis coach serving students from 1966-1989. He was named Indiana Coach of the year in 1979 and 1989. 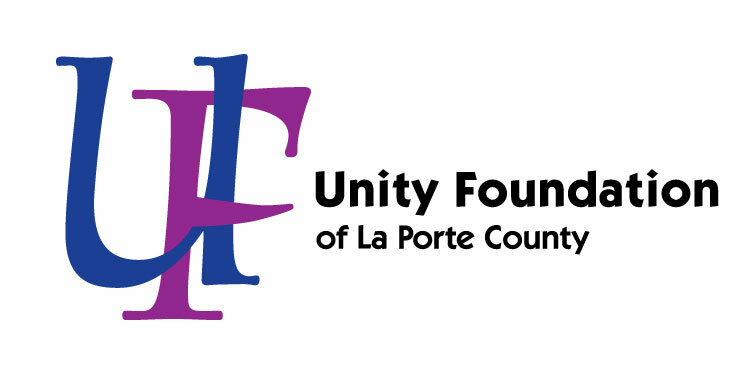 The Robert E. LeRoy Scholarship helps students who have lettered in the La Porte High School Tennis program, even if they are not playing collegiate tennis.